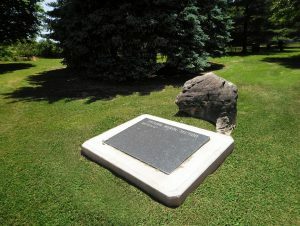 located in the historic village of Jordan Ontario. 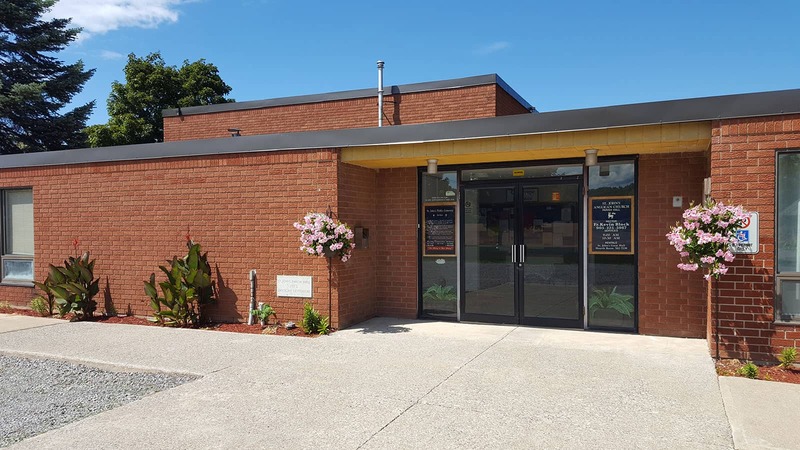 Established in 1841 St. John’s Public Cemetery has continuously served the residents of the Town of Lincoln, the Region of Niagara as well as Niagara Falls and Buffalo, New York. 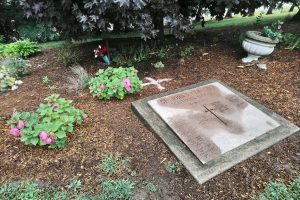 From its inception, the trustees and Cemetery Board have faithfully endeavoured to preserve the dignity and serenity of this unique country cemetery. 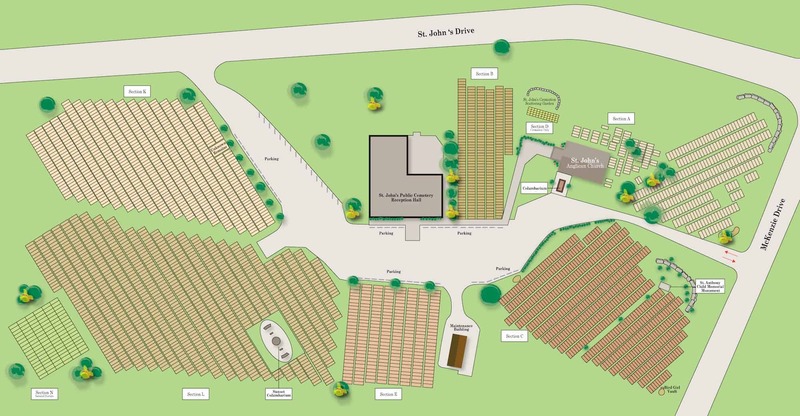 Located at the edge of the historic Village of Jordan, Ontario, St. John’s Public Cemetery comprises over four acres overlooking the picturesque vineyards and fruit orchards of the Jordan valley. 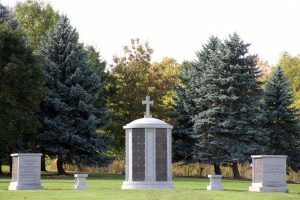 With over four acres of beautifully treed and landscaped grounds, St. John‘s Public Cemetery takes pride in its serene location in the heart of the Niagara Peninsula. 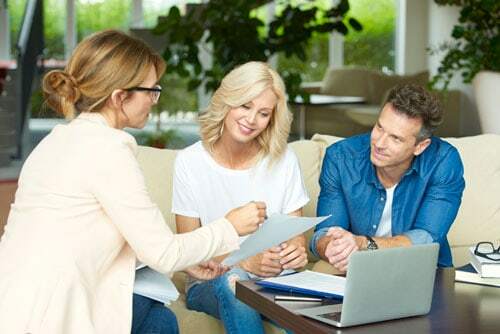 We give you the peace-of-mind that you have made the right choice. 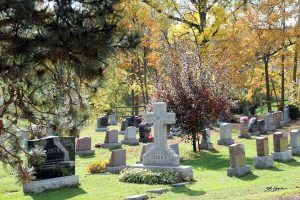 St. John’s Public Cemetery prides itself on being one of the most affordable public cemeteries in the Niagara Region. We have a number of burial options to suit your budget and immediate needs. We are happy to work with any funeral home or can recommend someone to you in order make your decisions as easy and stress-free as possible. 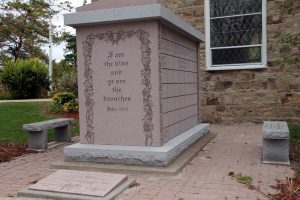 St. John’s Public Cemetery is an accredited member of the Ontario Association of Cemeteries.